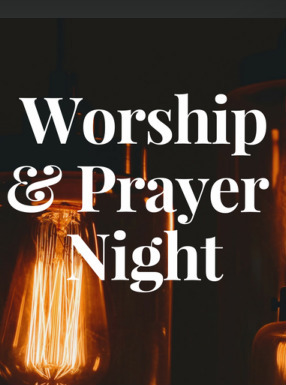 Join us on Wednesday nights from 7-8:30pm for worship, prayer, and Bible Study. This is a chance for us to grow in our faith together, grounding ourselves in worship and prayer. We provide childcare, as well as youth ministry at the same time. We invite you and your family to join us for what we know will be transformative in your life.